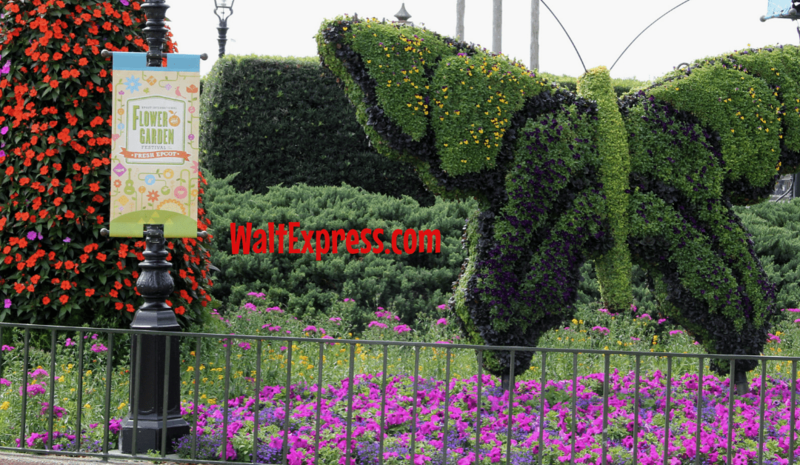 The Flower and Garden Festival is a must when it comes to events at Epcot in sunny Disney World. It appeals to all of the senses and does not disappoint as you take comfort in all of the attractions, sights, sounds and of course, food! But there is one thing that never disappoints the adults or kids alike and that is the Butterfly Tent. My kids cannot wait to get back every year to experience the science experiment nestled right there in Epcot! Disney loves to put on a great show and give you the best-of-the-best. The Butterfly Tent is no exception. As you walk through you are immersed in the life of the butterfly. Butterflies are flying all around reminding you of their gorgeous exterior. 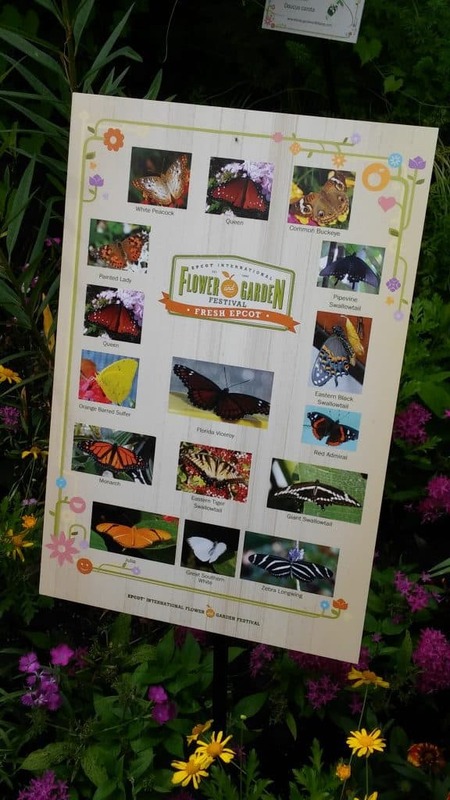 There are several learning stations set up so you and the kids can learn about the ecosystem and the stages and life of a butterfly. It is a great addition to any home-school or any school for that matter. 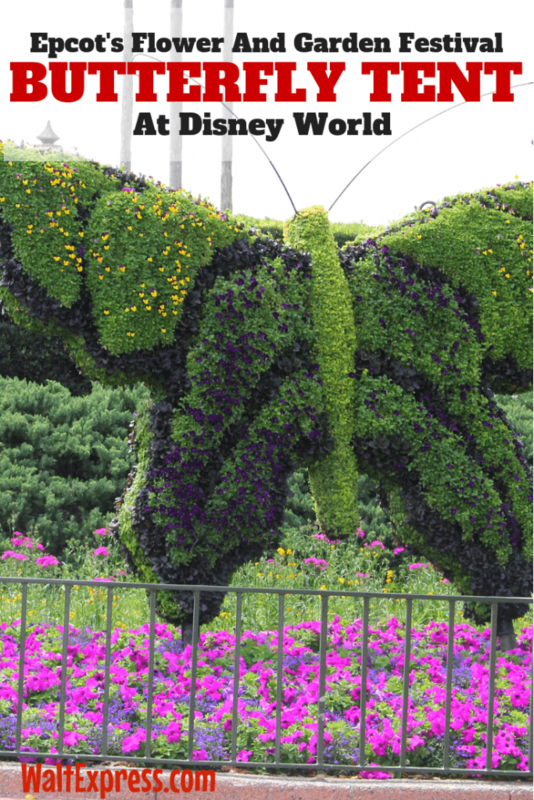 If you have not experienced the Butterfly Tent make sure you check it out on your next Flower and Garden Disney vacation. And if you have not booked your Disney vacation yet…. what are you waiting on? Get that trip booked so you can enjoy all of the amenities of the Flower and Garden Festival, including the magnificent Butterfly Tent. You will not be disappointed. There is just so much to see and do AND taste during these magical festivals at Epcot!! Don’t miss them!! This year’s Flower and Garden festival will run from March 6 through June 3, 2019!! An Epcot theme park ticket is required to participate in the Flower and Garden festival, but the festival is free to Epcot guests! Have you heard about MOBILE ORDER? This new service is amazing and is such a time saver! Click that link and find out exactly how it works! We would love to have you in our Facebook Group, the DISNEY EXPRESS LANE! We talk about all things Disney, plus offer tips and tricks!